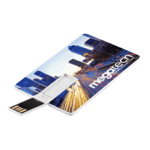 Promotional flash drives or memory sticks are USB powered gadgets that make for great giveaways for exhibitions, tradeshows and for visitors to your company who want to take away a presentation or set of brochures. 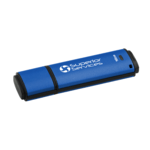 Promotional USB flash drives have so many uses that they are one of the most sought-after products. If you would like a sample or to see how your logo would look on any of these flash drives please send us a copy of your logo and the text you would like to see. Our design team will generate a virtual visual for you. Can you supply novelty shaped flash drives? 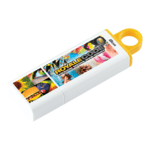 We supply a rubber cased flash drive where the rubber base can be made to a mold of your company logo or any other shape relating to your marketing campaign. 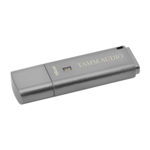 All we need is an outline of what you want from the custom flash drive project and we can cost this up as an option for you. 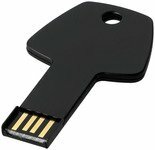 Lead times for bespoke flash drives are longer than for off-the-shelf ones but the impact can be greater and of course the flash drive will be unique. Do memory chips vary in their quality? Memory chips are graded in their quality and you can find low-cost flashdrives where the chips used have been rejected for use in computer and PCs but are considered suitable for memory sticks. 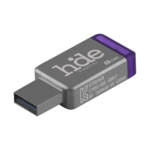 We work with quality suppliers who ensure our flashdrives use the highest grade possible. 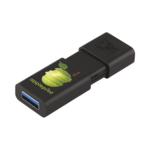 What is the most popular flashdrive you supply? 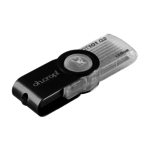 The rotate type flashdrive remains very popular with our clients. 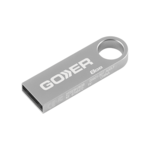 The reasons for this are that the metal rotating cover provides a great means to protect the USB connection and also a super sized print area and material onto which to apply your imprint.